Mother's Love is the debut single from Saytr Play, one of the most hotly-tipped on the Manchester live scene on the basis of some exciting live shows around the city centre's venues over the past few months. Whilst the press release makes the wildly misguided claim that this somehow sounds like early James, there's no denying that they've translated the frenetic energy of their live shows to their debut release and captured the unique voice of their talismanic frontman Fred Farrell who takes the listener on a rollercoaster ride through the song, never once pausing for breath and hurried along by the racing beat that underpins it for the three minute duration. 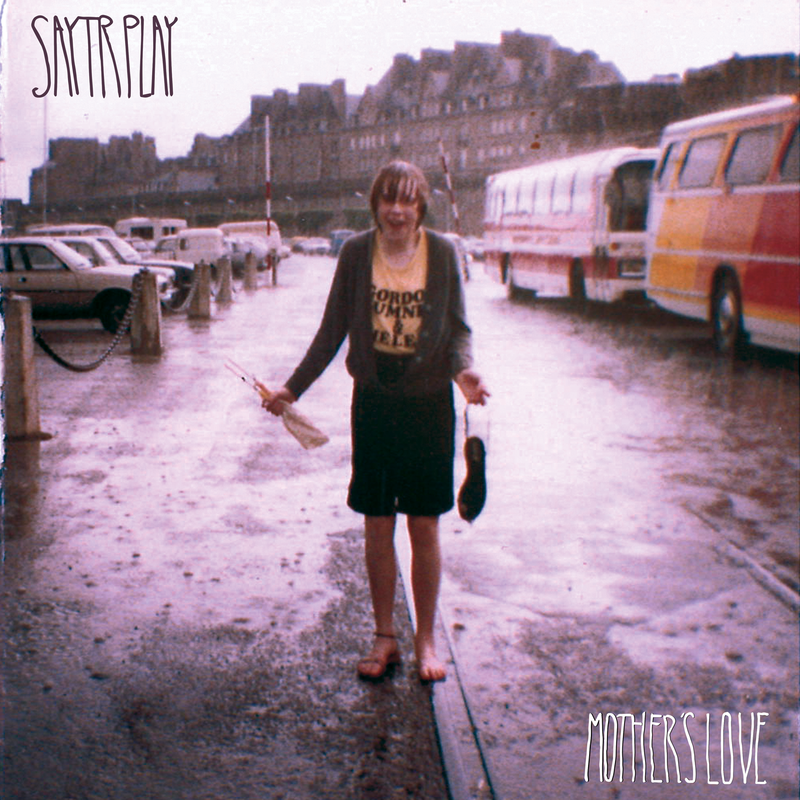 Mother's Love is a confident, assured first shot across the bows from Saytr Play and one that makes them stand out, love or loathe them, from pretty much everyone else in town.